One of the best games of the Playstation 1 era. Stealth/Actions at its finest. Great cinematic story from Hideo Kojima. I wish I was 13 years old again so I could experience this game first hand. If you have never played it, and are about to, be ready for one of gaming´s most memorable experience! 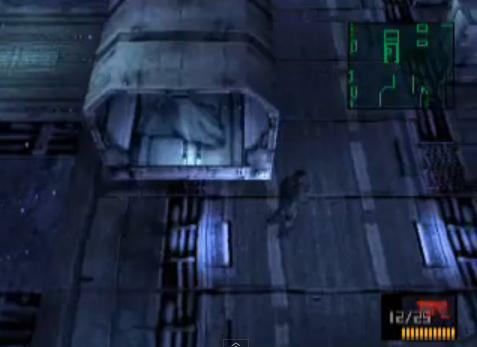 Solid Snake, an ex-member of the Military Special Operations Group: Fox Hound is forced to quit his self-impossed jubilation for a last Job. 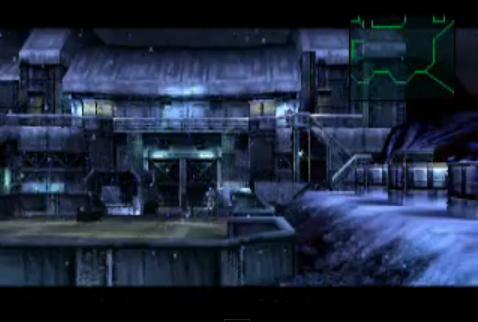 The Island of Shadow Moses, in Alaska, is home of a military base for nuclear experimentation and weapon development that has been taken by terrorists: Geneticly Modified Soldiers and their only demand is to retrieve the body of the greatest soldier of United States: Big Boss. Leading the terrorists, the Elite force of the United States: Fox Hound. 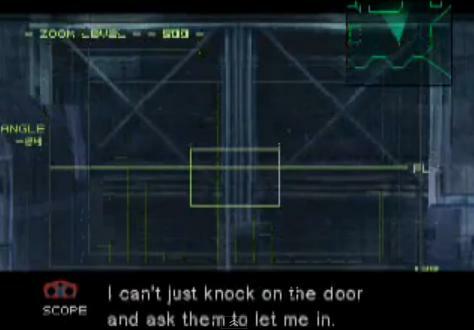 As he infiltrates in the facility, Snake will go deeper and deeper in a network of lies, manipulation and conspiracy, only to discover that the war he always thought was anonymous and impersonal , is more closer to him that he'd ever thought. 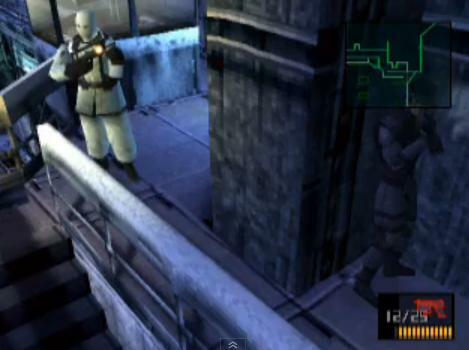 An amazing game that is really a spinoff of metal gear, which spawned a series of sneaking games with an amazing story. 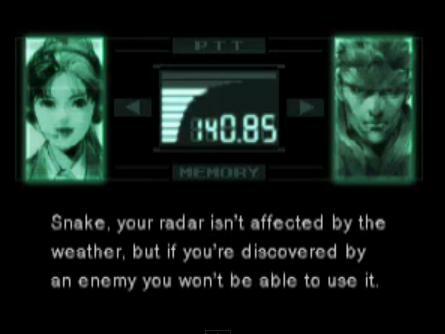 You play as Solid Snake, an ex-milatary soldier and one of the "sons of Big Boss" who was recrutied to preform one final operation (that is, until MGS4 :P) You must infiltrate Shadow Moses Island, a island on which a weapons lab is situated, and stop terrorists from launching a nuclear missile on the united states of america. Along the way you face many challenges to achieve your goal, and an ending that will surprise you all. An overall great game, gets a 4/5 for me, it would be higher if you could aim in the first person. 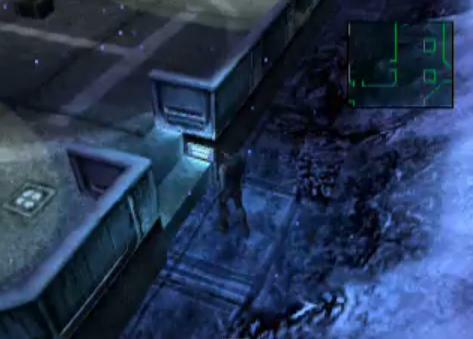 Metal Gear Solid for psx is probably one of the top games for psx that ever came out. 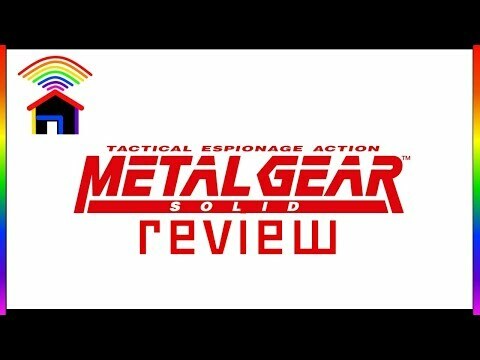 As you go through bosses and learn the truth of why an ex military specialist Snake, is put to the test of going aginst Metal gear and Snakes brother Liquid along with a bunch more of the bosses such as Revolver Ocelot, Phyco Mantice. This game has a 5/5 rating from me deffinately and Thumbs up to the poster of this ISO. Now you can add videos, screenshots, or other images (cover scans, disc scans, etc.) 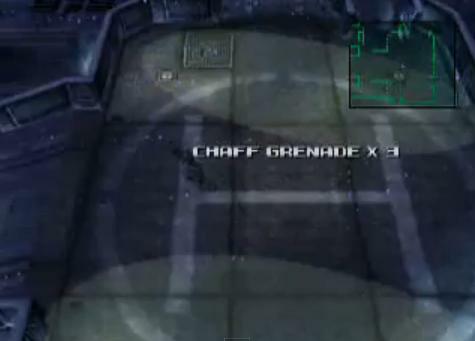 for Metal Gear Solid [disc1of2] to Emuparadise. Do it now!